Jeanne Boyarsky is a Java developer and part time ScrumMaster. 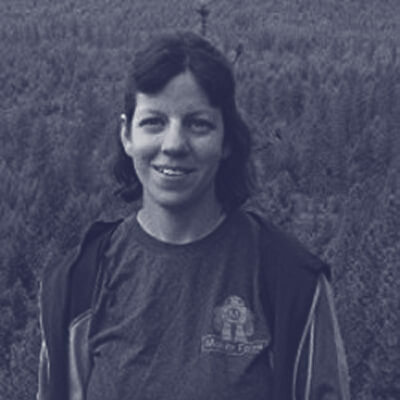 She co-authored Wiley’s OCA/OCP 8 certification books and is in the process of updating them for Java 9. In addition to volunteering at CodeRanch, she mentors the programmers on a high school robotics team.